Facebook just revealed a frightening new figure for the number of users whose data was improperly shared by the political consultancy Cambridge Analytica. That number is now as high as 87 million. Whistleblower Christopher Wylie had previously said that more than 50 million people were affected. 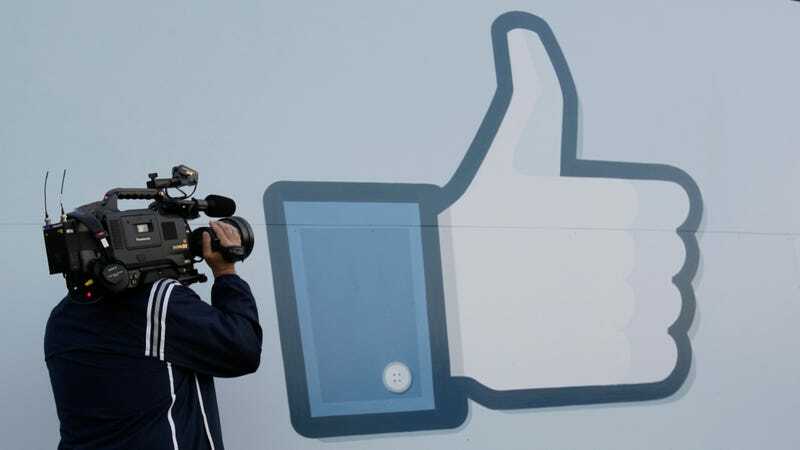 Now, according to Facebook CTO Mike Schroepfer, “up to 87 million” largely United States-based users were affected. Schroepfer didn’t exactly broadcast that new 87 million number, either. It was buried at the bottom of a dry blog post about how Facebook plans to restrict data access on the service. The post contains other newsworthy items like the “deprecation of the Instagram API” (developers will soon have access to far less Instagram user data) and the disabling of a feature that let anyone search for users with a telephone number or email address (bad actors were abusing this.) But that 87 million number? Facebook almost makes it seem like an afterthought. The news doesn’t come as a shock, per se. Up until recently, we heard very few confirmed reports about the scope of the damage done. Senior executives like Mark Zuckerberg and Sheryl Sandberg were also conspicuously silent for days after the news was first reported by various outlets nearly three weeks ago. It’s still unclear how may organizations may have collected Facebook user data in the way that Cambridge Analytica did. Either way, this new information represents an 74 percent increase in the reported number of users affected by Cambridge Analytica’s data gathering, which is unsettling. It’s unclear what this means for those users or for Facebook. The social network is in full scramble mode now, having just announced an update to its terms of service and data policy earlier on Wednesday. Now, Facebook users get to sit back and wait for the other shoe—or several more shoes—to drop.